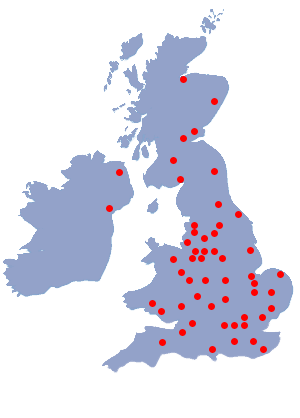 We are an established member company of Palletline — "The People Driving Palletlised Distribution" we can offer pallet distribution services & collections, throughout the UK & throughout Europe. Our capability to manage your transport needs ensures value for money without compromise. We can offer the right package for your company. 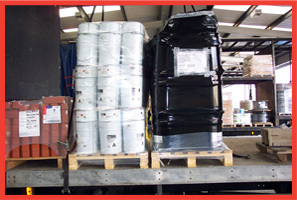 24 hour and economy pallet distribution from small to large deliveries of both hazardous and non hazardous goods. 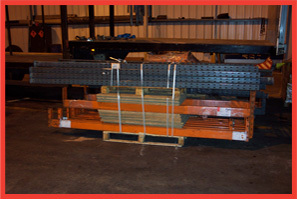 Same day, next day and economy full load and part load distribution though our Direct Haulage services. 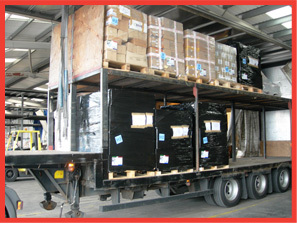 Special requirements —tail lifts, fragile consignments, booked deliveries. Real time tracking of your consignment through Digital Signature Capture. Online Proof of Delivery system. the most effective and beneficial services for your company.